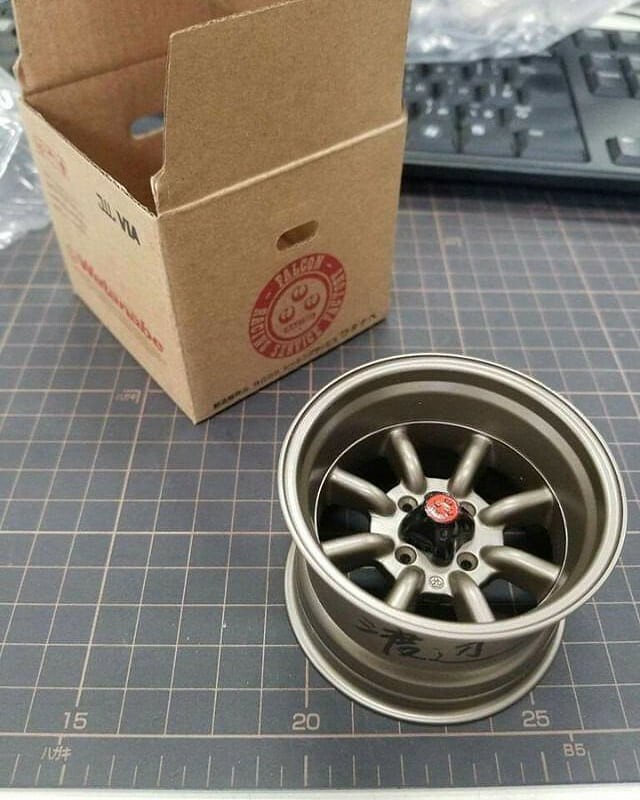 Fourtitude.com - The OFFICIAL "what I picked up today"
Thread: The OFFICIAL "what I picked up today"
Just snagged this 20% off after it was already marked down 12%. 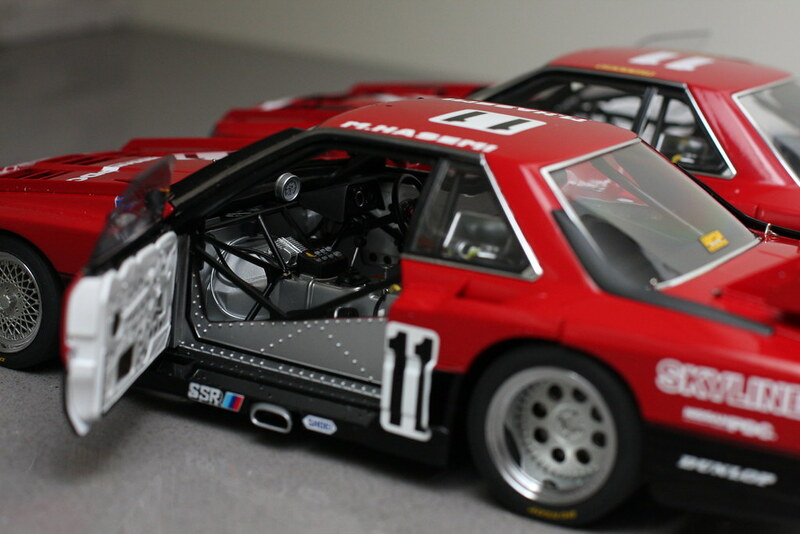 It's 1:12 scale. Care to share from where? 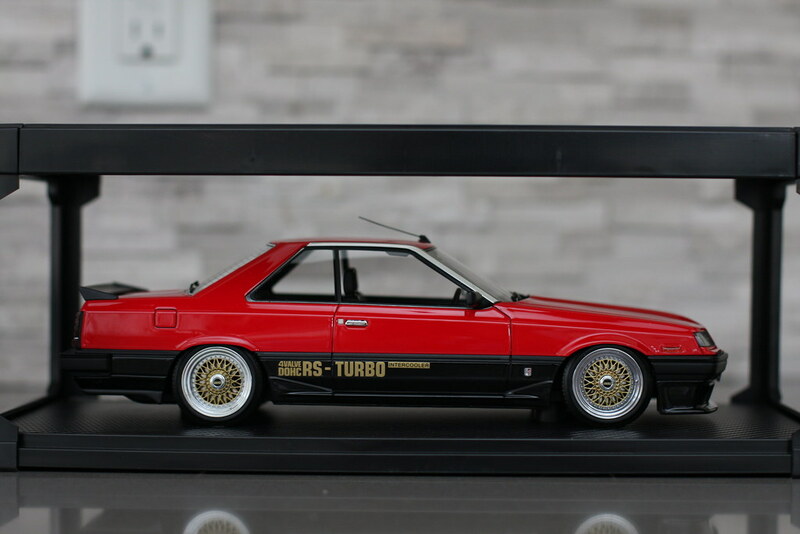 Only 300 made, PM'd you. 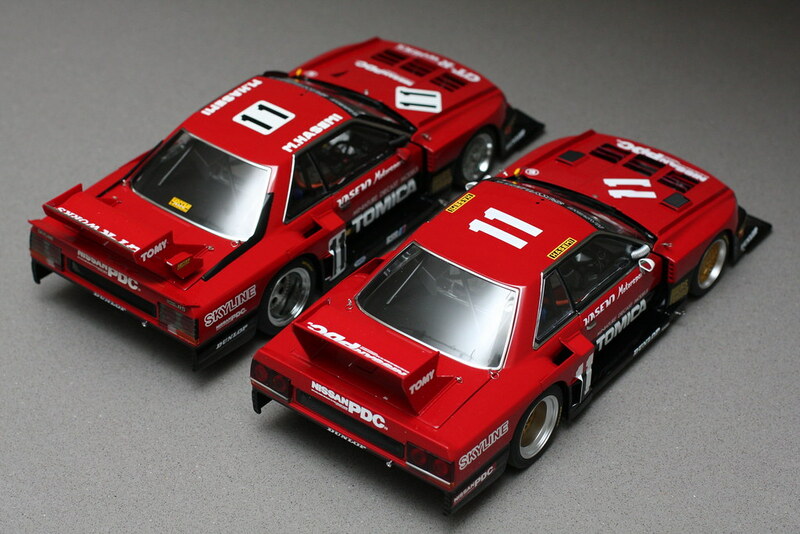 ^ Those are sweet, i'll have to keep my eyes peeled for them. 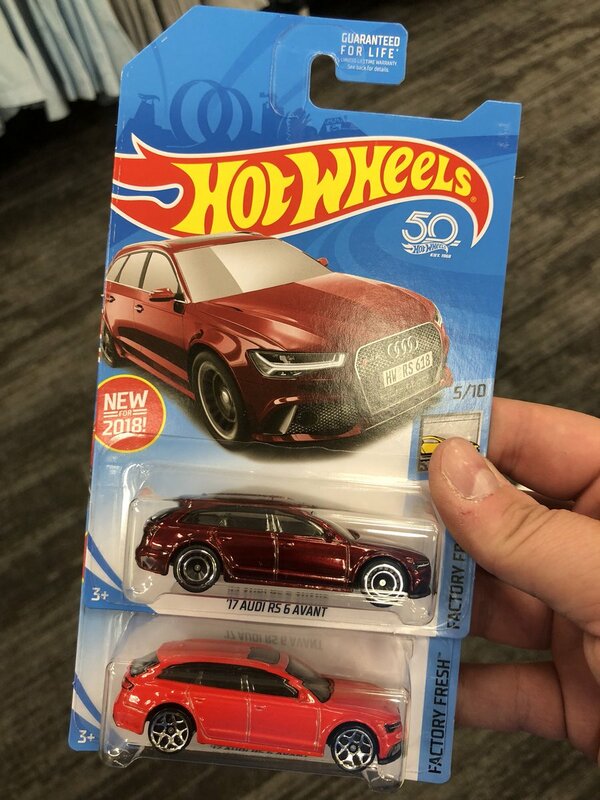 haven't been able to find the dark red RS6, but I have a few of the bright red ones. picked this up at Target last night (last one!). so glad I found one - been looking for a while! 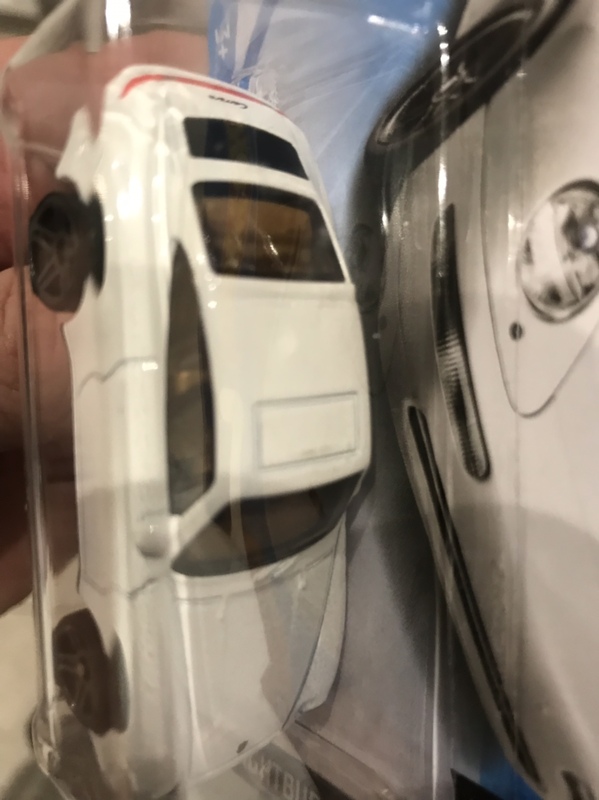 The darker one is a super treasure hunt, so most likely never to be seen in the wild (at least, not if you've got my luck and/or the # of retired Hot Wheels junkies locally with massive amounts of time on their hands). Looks to be going for $40+ on ebay currently. 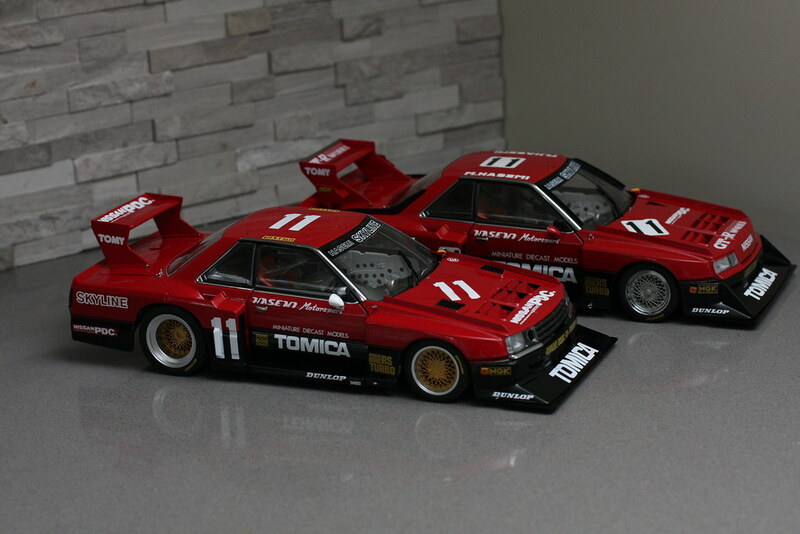 My case of the Car Culture "Circuit Legends" came in. 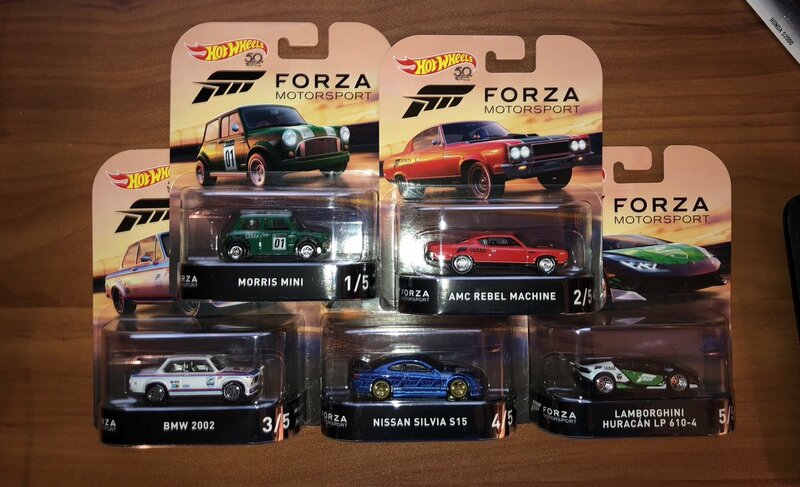 2018 Hot Wheels Forza Motorsport set. 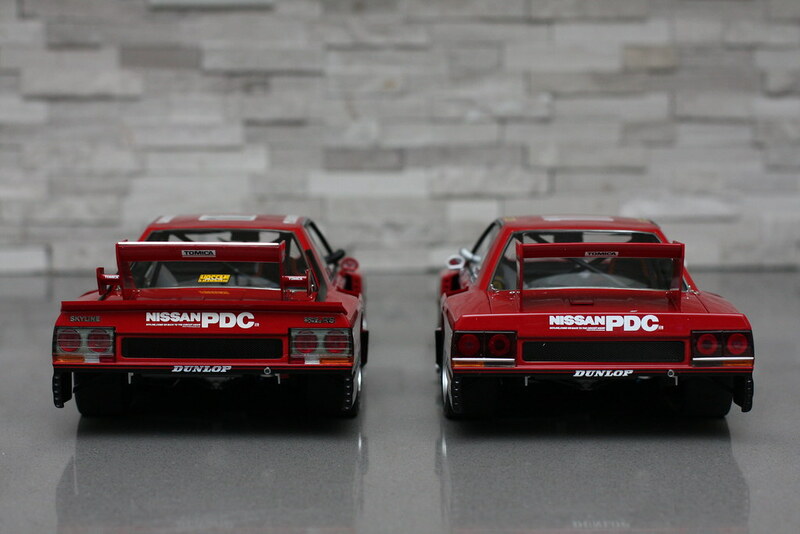 Due to the hoarders around here, I had given up on hot wheels. You could never find anything good at walmart or toys r us. 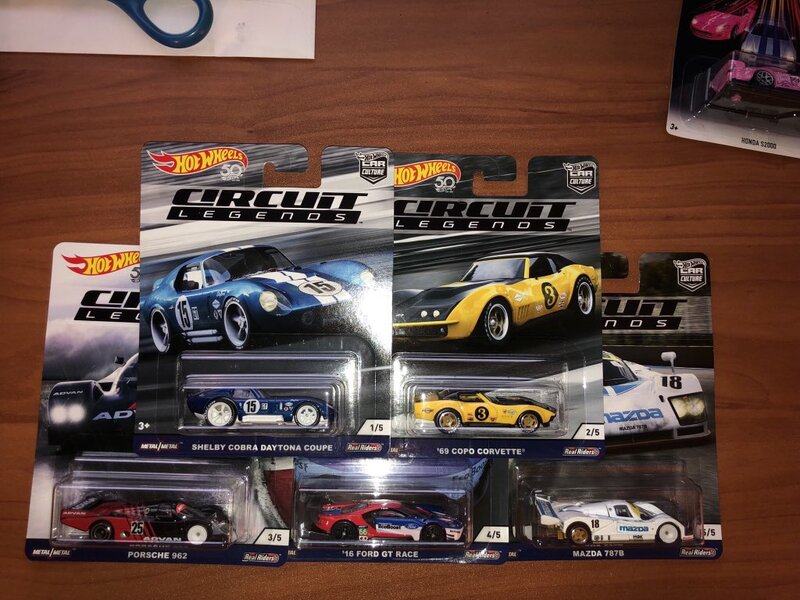 I went to a dollar store for other things and came across hot wheels there. 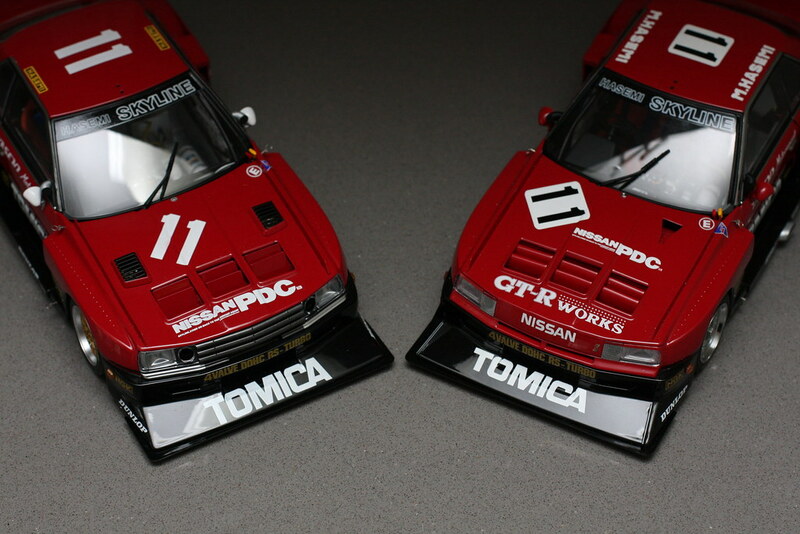 And a few others. 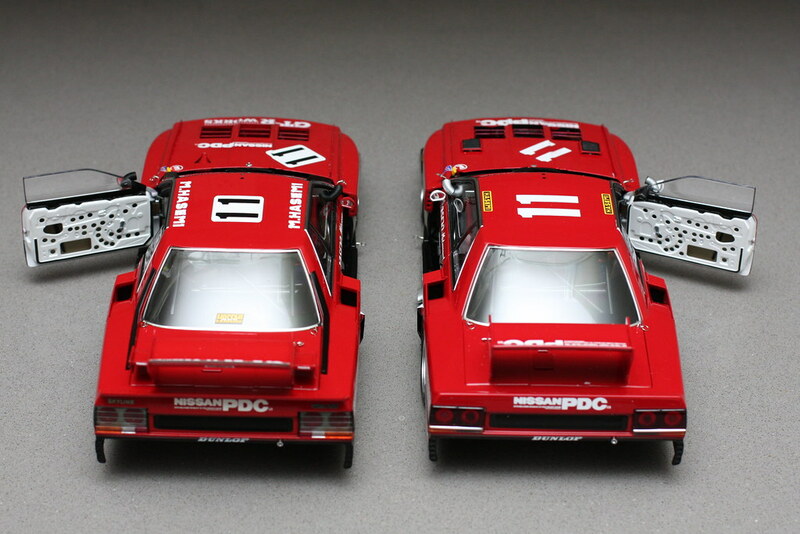 My issue is, how do I display them? Maybe a pegboard. 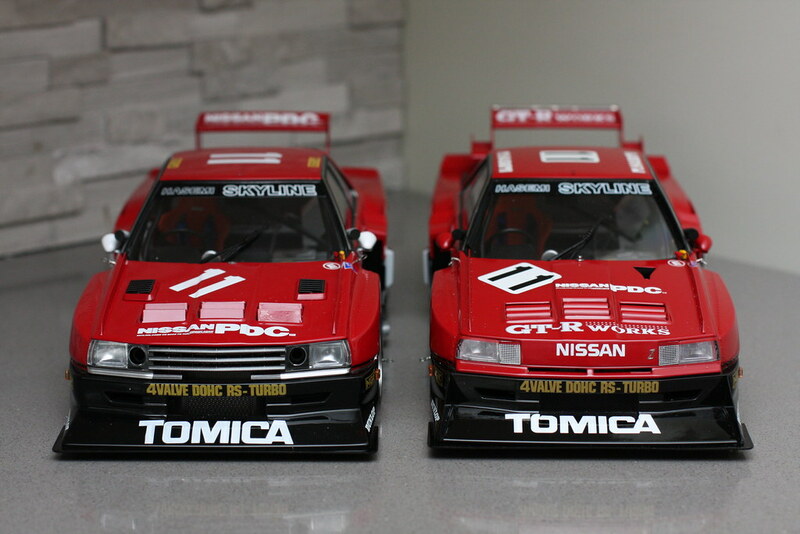 Bought both versions of the AutoArt Signature series Nissan dr30 Skyline "Super Silhouette" 1:18. 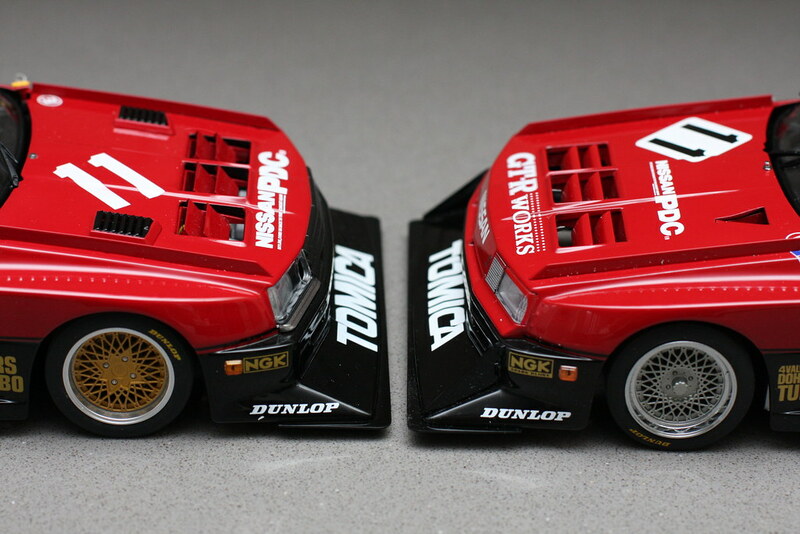 I also bought the standard Ignition red/black "iron mask" car. 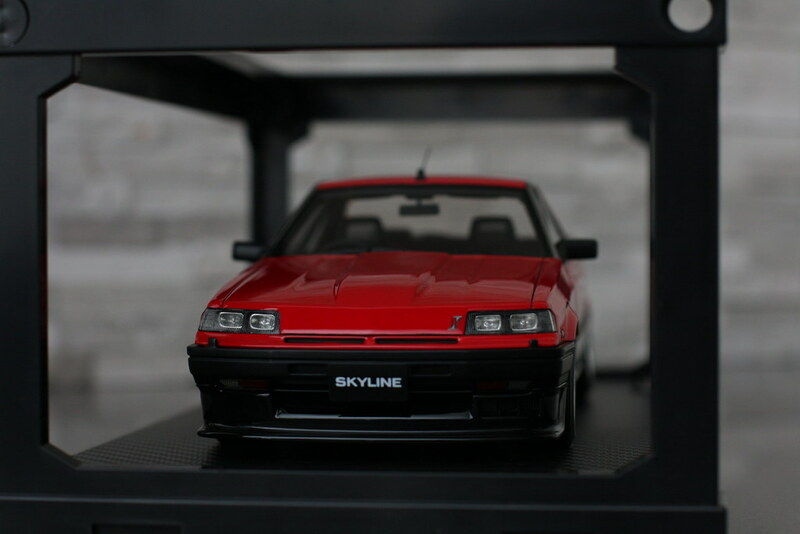 The dr30 has become my favorite of all the Skyline models other than the Hakosuka and the R34. 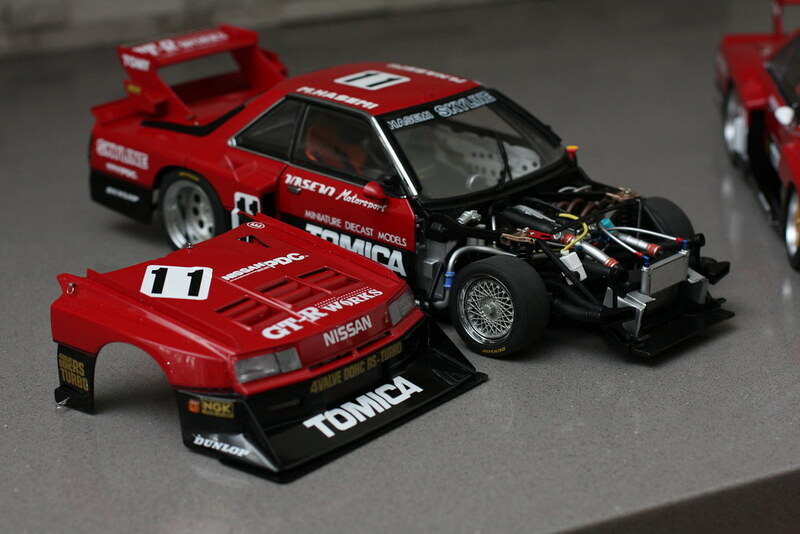 I bought a fully built/modified real 1:1 car in Japan that is being shipper over soon. 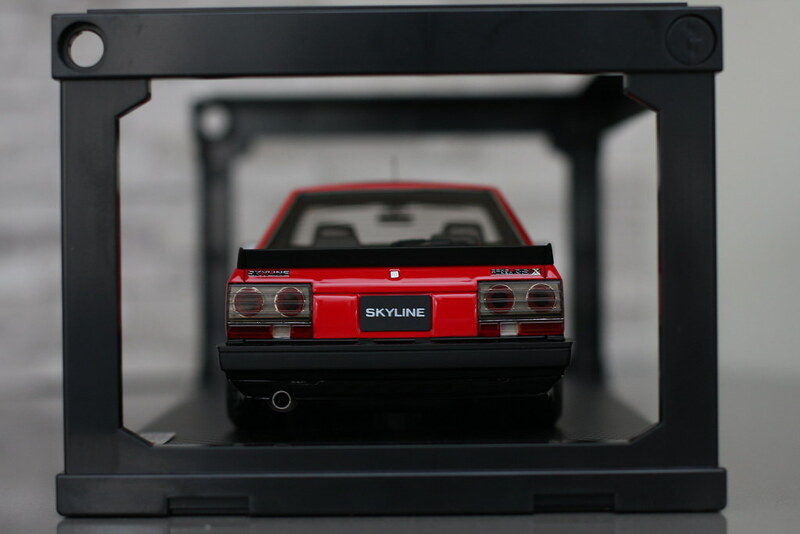 I plan to have a custom display case made for the scale versions to display in my office. 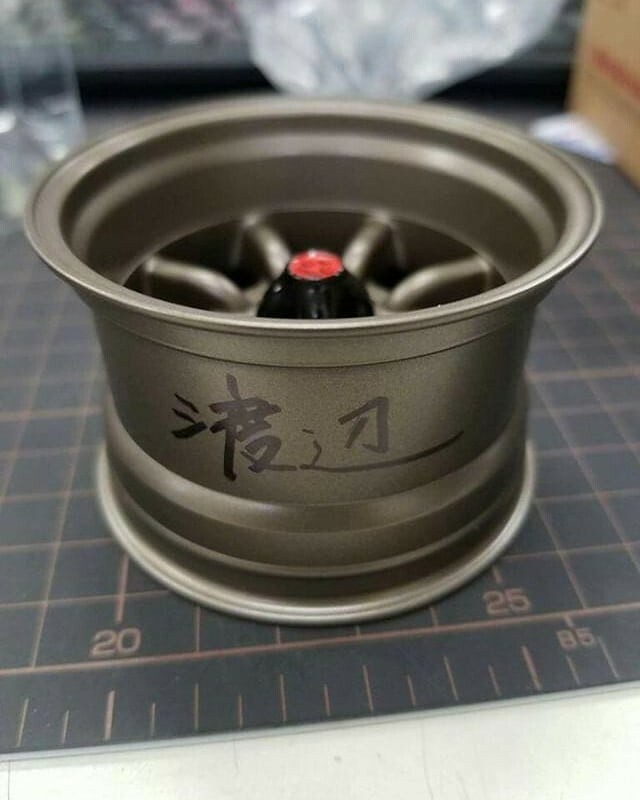 I also bought a 1:6 scale Watanabe wheel/box and the wheel is actually signed by the original founder of Watanabe wheels, President Watanabe! Everything I own is for sale for the right price. 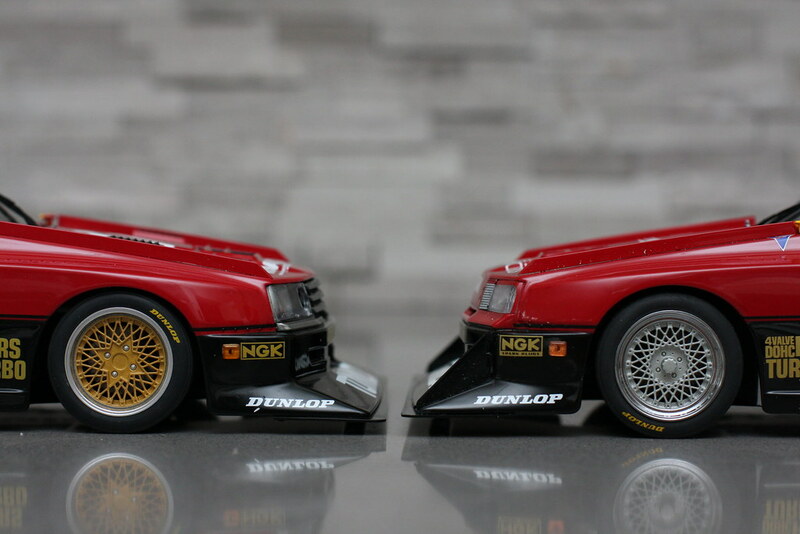 If you really want any of the cars I post about, shoot me a PM. 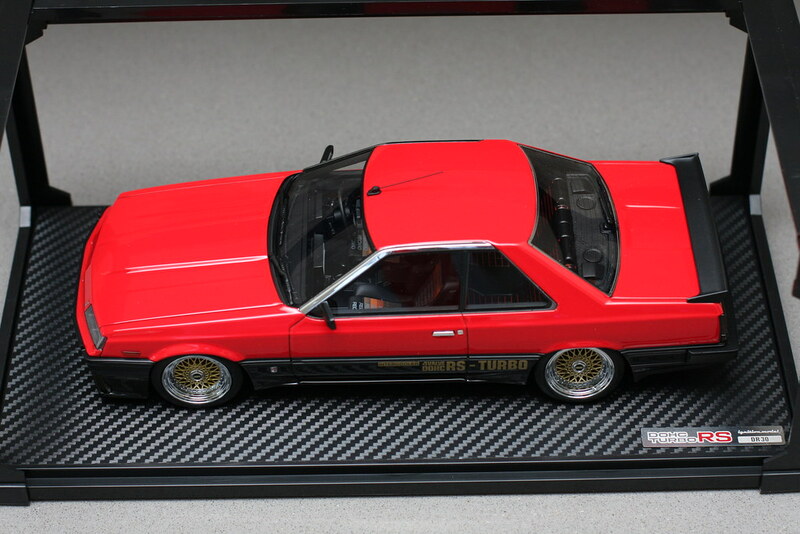 Ignition 1/18 DR30 RS turbo Skyline. 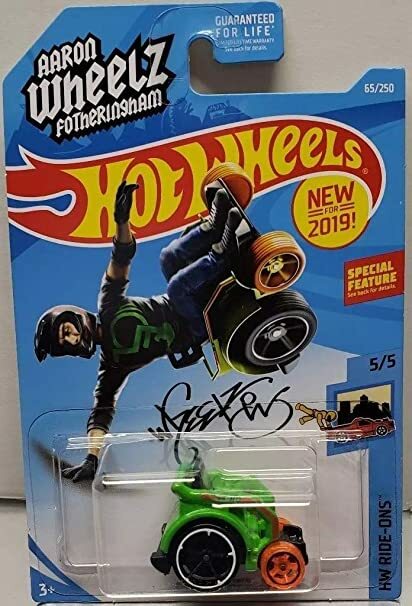 Some really nice new hot wheels out now. 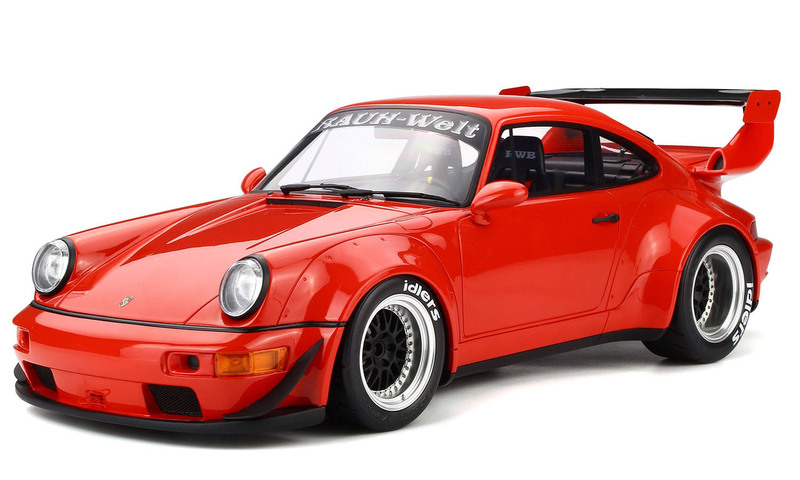 This white on tan Carrera I picked up along with the CRX Si are both really well done.